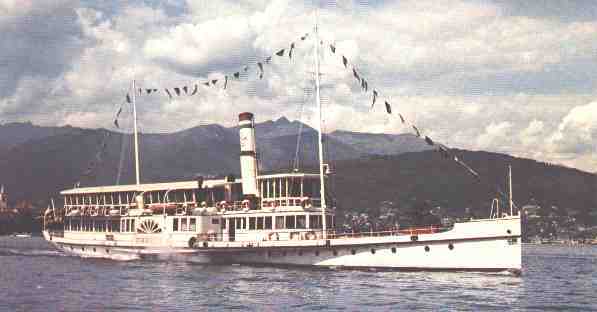 (Maggiore) Swiss and Italian Lake Paddle Steamer Timetables. Latest News, archives, pictures, features and loads more! 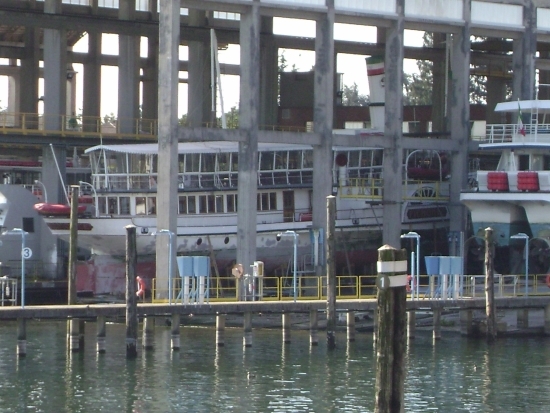 Are you aware of any other sailings (Special or Charter) that have visited any Swiss piers at any time?